What's Next for the Rockets After Firing Kevin McHale? 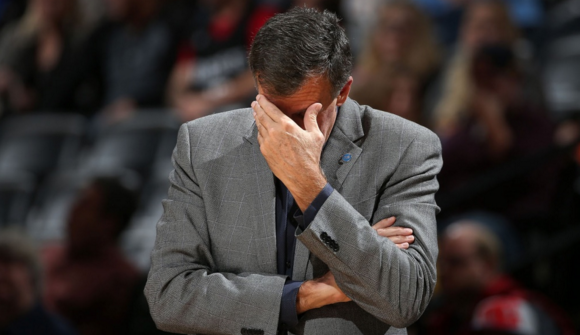 After a 4-7 start, the Houston Rockets fired head coach Kevin McHale.  BasketballInsiders’ Steve Kyler joins CineSport’s Noah Coslov to discuss why and the team’s options moving forward.